t6: 6" Channel Equipment Tilt j: BP 2 5/16" Adjustable (14,000 lb.) 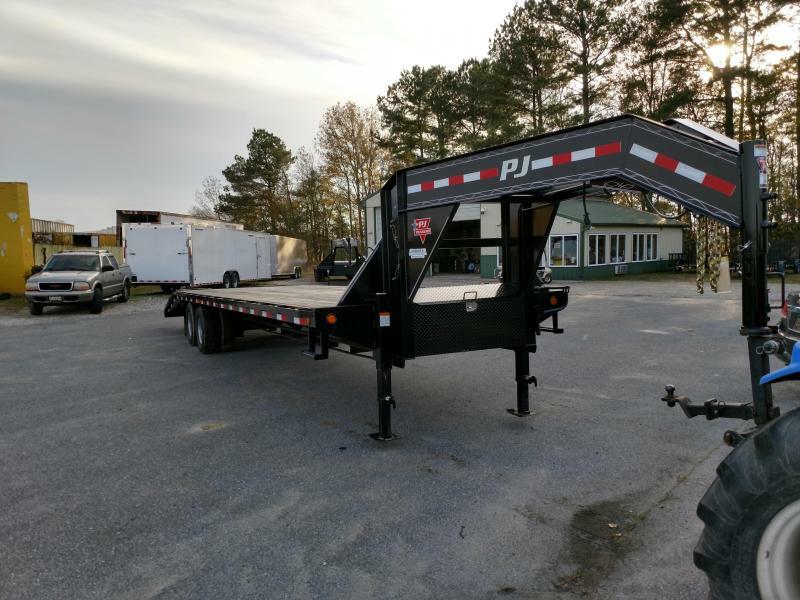 22: 22ft 72bt: 2 - 7,000# (Dexter) Electric / Torsion t: 16' Tilt Deck k: Black Powder Coat While we strive to represent our trailers with 100% accuracy - please call to confirm details of trailer. t6: 6" Channel Equipment Tilt j: BP 2 5/16" Adjustable (14,000 lb.) 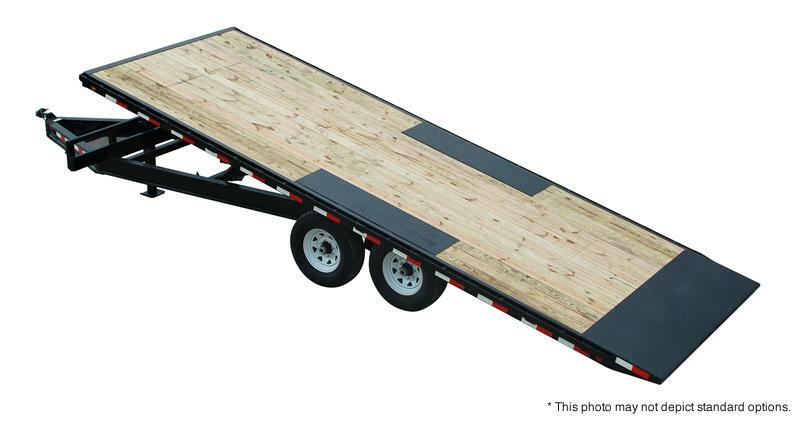 20: 20ft 72bt: 2 - 7,000# (Dexter) Electric / Torsion t: 16' Tilt Deck k: Black Powder Coat While we strive to represent our trailers with 100% accuracy - please call to confirm details of trailer.